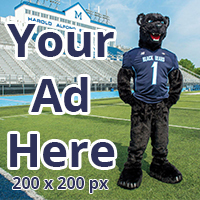 After a long and physically taxing road trip to begin the season, the University of Maine Black Bears finally played their first home game of the 2019 season. 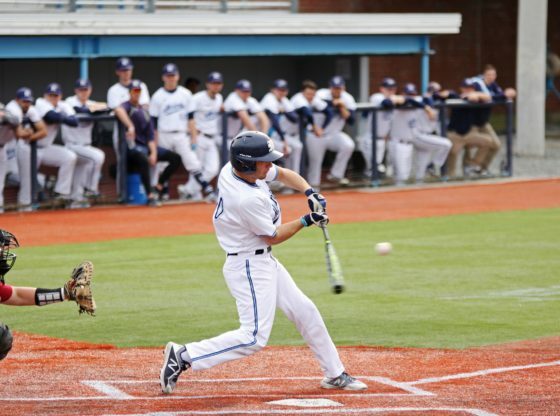 The Black Bears picked up the win in the first game at the Mahaney Diamond this year against the University of Maryland, Baltimore County Retrievers. 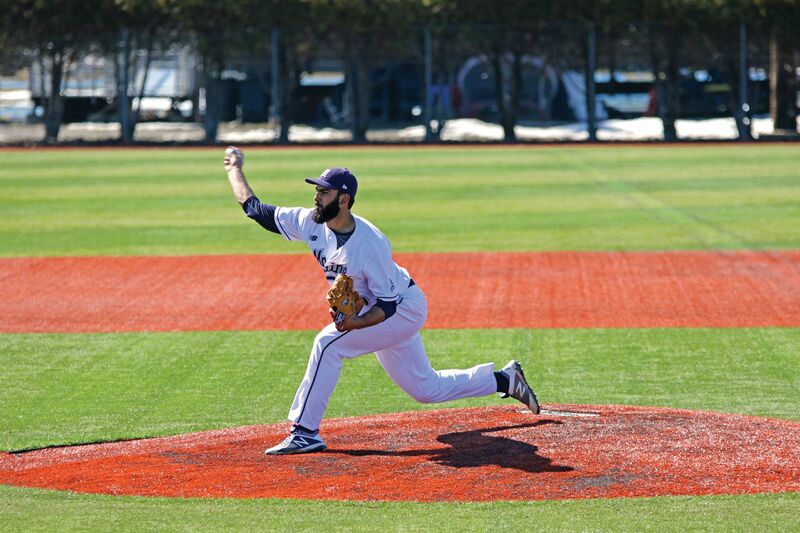 Fourth-year right–handed pitcher Nick Silva started on the mound for the Black Bears, putting in an impressive performance for the home opener. Pitching just over eight frames of work before being relieved, Silva only allowed one earned run and struck out seven batters to be awarded the win. 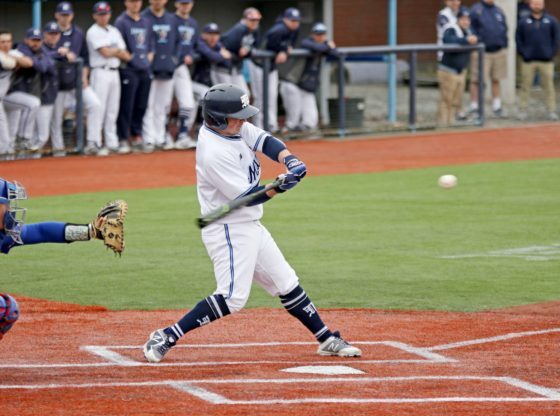 The Black Bears were able to get on the board early when fourth-year designated hitter Colin Ridley reached first base on a field choice, and third-year first baseman Hernen Sardinas made it home giving the Black Bears a 1-0 advantage in the first. Two innings later, the Retrievers struck back with the help of a passed ball which was enough for fourth-year outfielder Terrence Pinkston to make it home from third to knot the game up at one a piece. The rest of the game was a pitching duel between Silva and UMBC’s first-year pitcher Cooper Adams, until the seventh inning when the Black Bears were once again able to take the lead. Fourth-year second baseman Caleb Kerbs singled to left field, driving in second-year first baseman Joe Bramanti, giving Maine a 2-1 lead in the seventh. Silva kept his strong performance going into the ninth inning, snagging one final out before being relieved by third-year pitcher Trevor DeLaite. DeLaite made quick work of the remaining Retrievers, striking out two more batters and holding on for a Black Bear victory in the home opener. 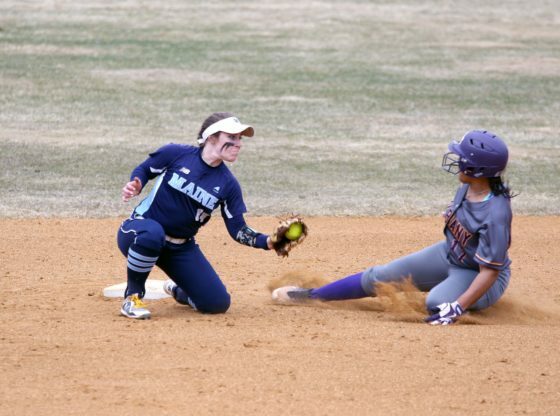 In their second contest against UMBC on Saturday, without Silva on the mound, Maine’s pitching wasn’t as strong, as the Black Bears took the 4-1 loss in seven innings. With redshirt fourth-year pitcher Justin Courtney on the mound, Maine made quick work of the Retrievers in the top of the first. Sardinas took the first pitch thrown by second-year pitcher Nick Trabacchi and sent it over the back wall for Maine, giving Maine a 1-0 lead. Maine’s lead was short lived, as the Retrievers offense roared to life in the third inning, rattling off four runs thanks to big swings from third-year catcher Colin Casey and first-year center fielder Blaze O’Saben. Neither team could manage to move the score from there, tying the series at one game a piece. The Black Bears will play two more home series in the next two weeks. 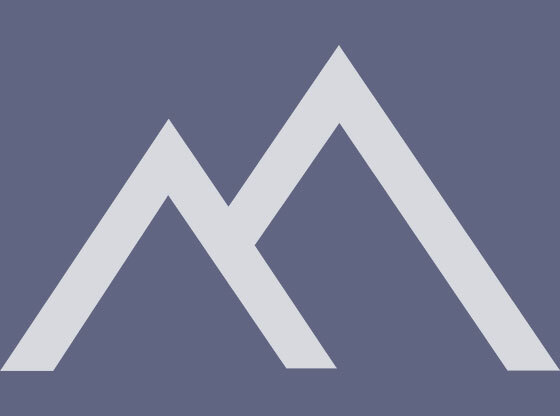 Next week they will face the University of Massachusetts Lowell in a three game series from April 13-14, and the following week they play the University of Massachusetts Amherst from April 19-21. 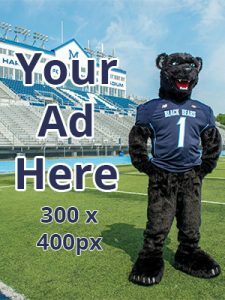 The Black Bears hope to gain momentum in their long home stand and pick up more wins to gain some ground in the America East Conference, where they are currently only ahead of UMBC. Maine is not sitting particularly well currently, with a 3-21 record overall. However, a majority of the losses were games out of the conference against strong southern teams. They are 2-4 in the conference with more conference matchups coming up. This gives UMaine a great opportunity to regain positioning and go for a run at the America East title. Maine looks to go on a roll in the following home series to give them a good position in America East. It would be a tremendous turn around for the Black Bears after the tough road stretch they faced in the first half of the season.